Let’s assume you’ve just created a new profile on Instagram. The worst thing you can do is start following and liking lots of people right away hoping for quick growth and success - you will be banned within hours. Even if you plan to pay for followers using Leogram, what you should do instead is slowly start posting photos, a couple of them a day. Once you have about 10 posts, you can begin to like and follow others. During those first few days when you’re posting the initial amount of photos, fill out your bio. Add a profile photo, some information about you, your website, business address. This will help you to grow followers organically before you purchase followers to get to the top. Instagram allows you to like only 350 posts every hour, so keep this in mind when you open the app to earn easy followers by liking. If you get close to that maximum number too often, you might get banned. Similarly, a safe number for follows per hour is twenty. If you go over, you will quickly end up in the ban city. The app also limits the maximum number of people you can follow in general - just 7500 users, so don’t waste those precious spots. Once you get to around 1000 followers and begin to add about 50 Instagram followers a day you might be tempted to stop posting as much. But you should do exactly the opposite - now that you’ve got an audience, post more! A post a day is the sweet spot you should aim for. And if your content is truly entertaining - the followers will find you even without ads. Never post identical comments. This used to be a wildly popular trick, but now it’s a sure-fire way to get banned in a few minutes. What happens next? Best case scenario - you won’t be able to comment for a few hours to a few weeks. Worst - you will loose your profile and all that hard work will go to waste. Be extra careful when using bot and follower services. 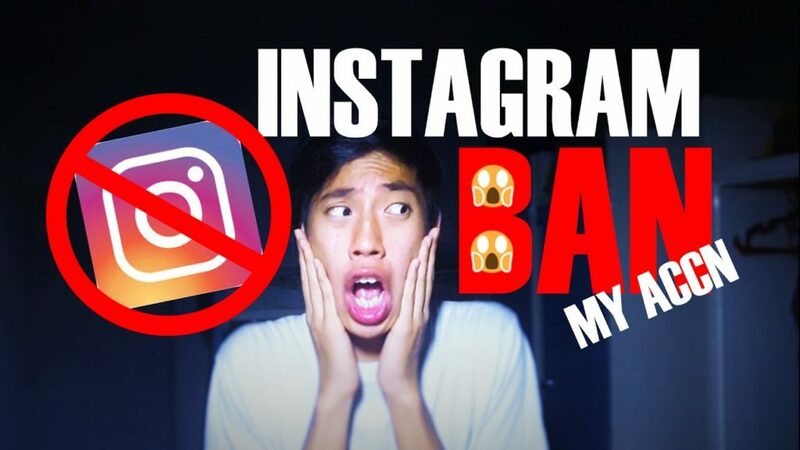 Here at Leogram we take all the possible precautions to ensure that our clients stay off the ban radar on Instagram, but not all services online are as cautious. There are numerous stories of profiles getting banned minutes after using those cheap services for targeted follower growth, so always make sure you are using quality programs. Last and probably most important advice for avoiding the Instagram ban hammer is to read the app’s Community Guidelines and follow them to a letter. Many of those may sound too harsh or difficult to follow, but do your best if you want to add followers and increase action on your account safely. So here you go, the perfect Instagram formula: Leogram subscription + following the rules = quick growth of Instagram followers. Sounds perfect, doesn’t it?